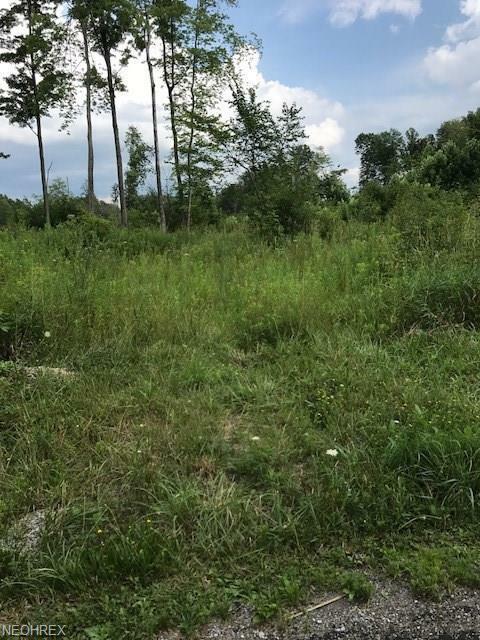 Beautiful 5 acre lot ( 300x730) to build your new home !, Click on the supplement to view the plat map. For navigation, use the address 6757 Oakfield North Rd which is across the street from the vacant land. . Sign on property.